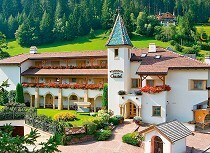 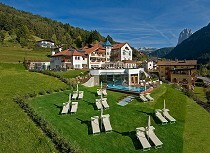 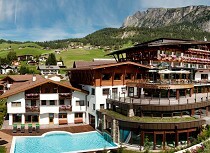 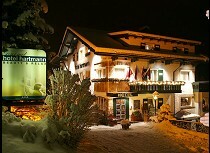 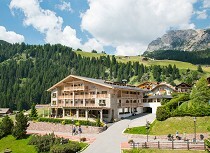 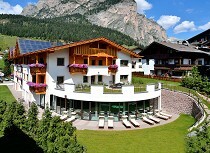 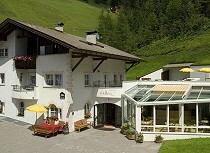 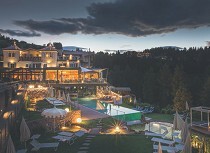 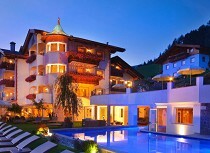 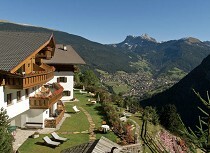 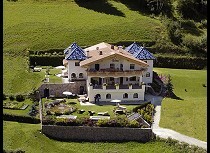 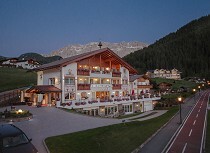 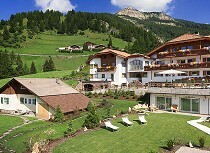 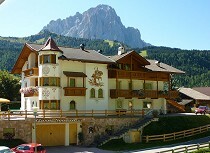 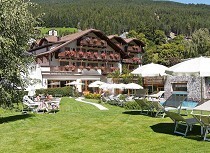 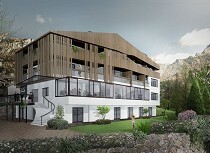 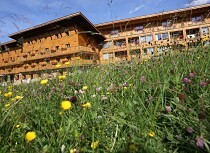 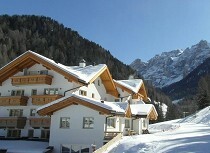 Wellness in Val Gardena in the heart of the UNESO World Heritage Site is an unforgettable experience. 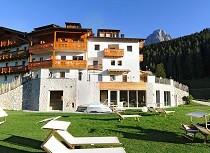 Wellness hotels, residences, garnis, guest houses and apartments offer differently equipped wellness areas for your holiday in Val Gardena. 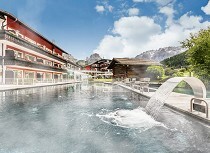 Relax in the Whirlpool, indulge yourself with a pleasant massage and beauty treatments – There is a large variety of options in Val Gardena to enjoy your spa holiday to the fullest. 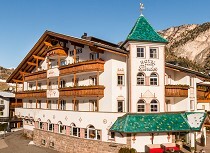 After an exciting hiking or skiing day the wellness area is the perfect place to spend relaxing moments for body and soul. 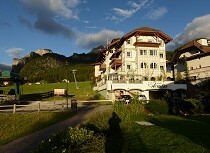 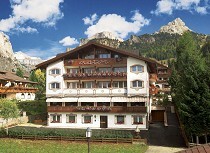 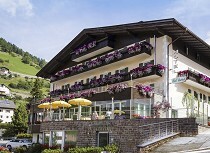 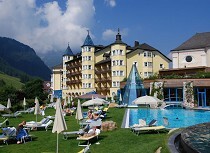 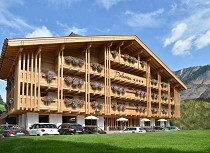 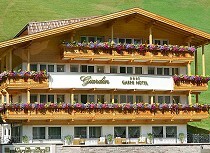 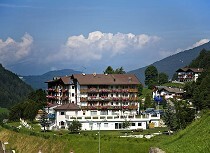 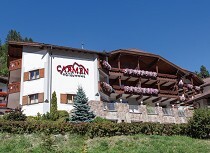 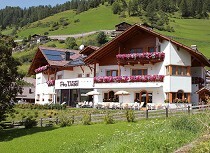 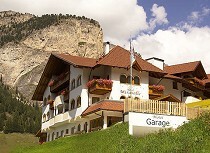 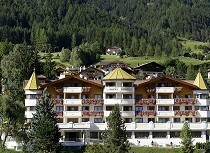 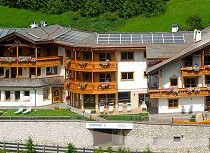 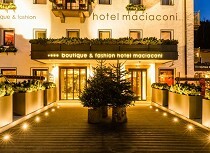 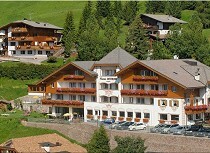 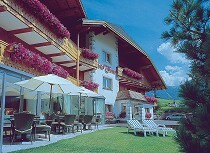 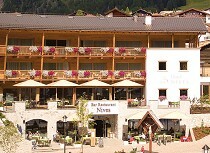 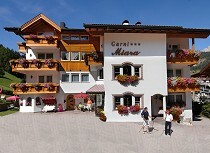 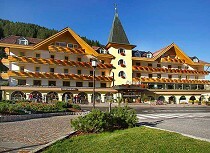 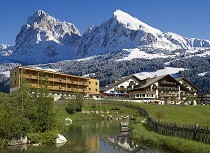 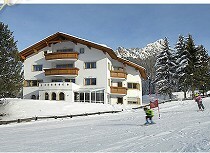 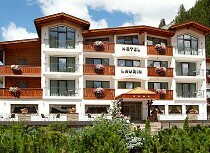 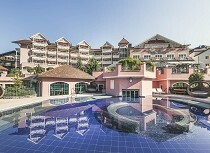 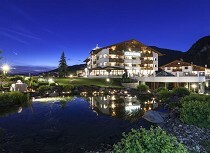 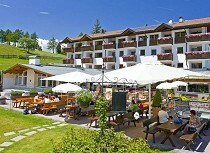 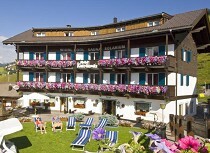 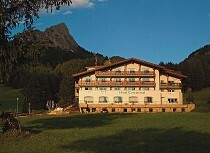 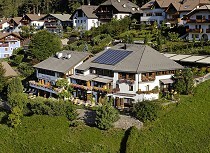 Numerous wellness hotels offer a varied beauty, relax and fitness program for your wellness holiday in Val Gardena.